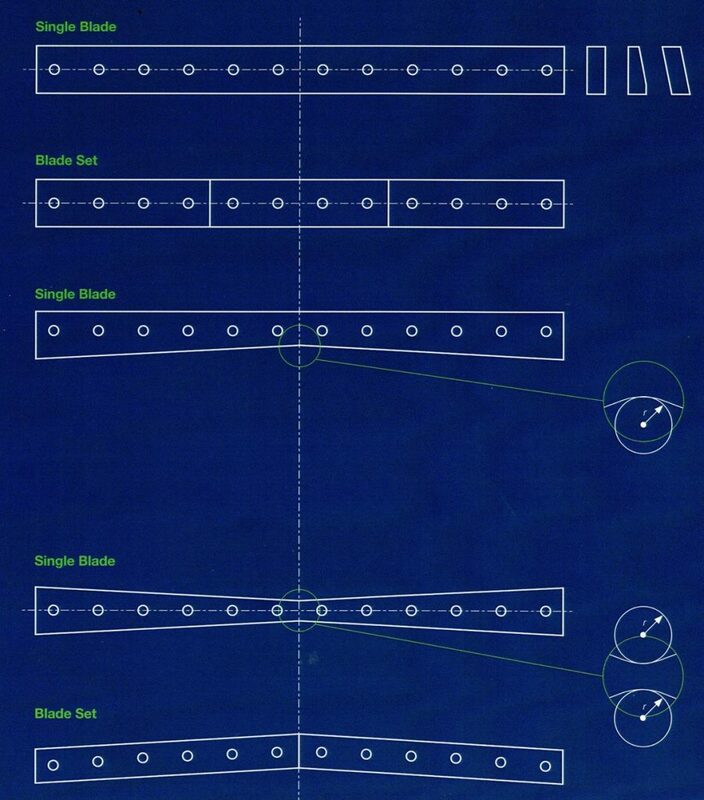 Scrap chopper knives, used for the shredding of the waste strips caused by trimming, are subjected to very high mechanical stress. 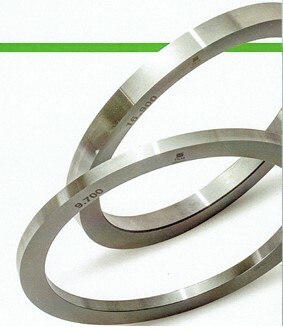 As a rule, the strips or bands are cut to length by the cut-to-length system with cut-to-length knives as an operation following slitting. 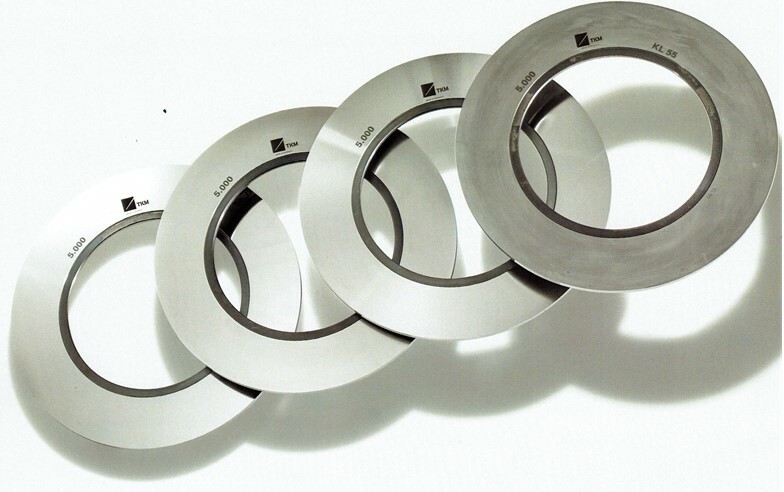 Guillotine shear blades are used on systems of all reputable manufacturers either in the standard versions or in customized form. 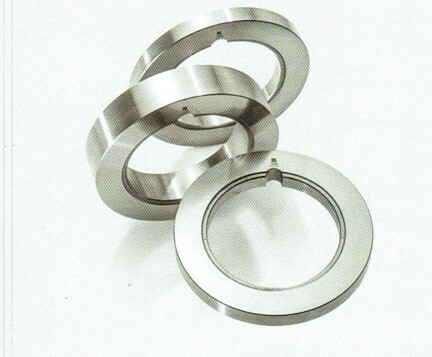 Steel stripper rings made of hardened alloyedtool steel are used for thin materials and thenarrowest strips, provided the design of theslitting line permits such use. 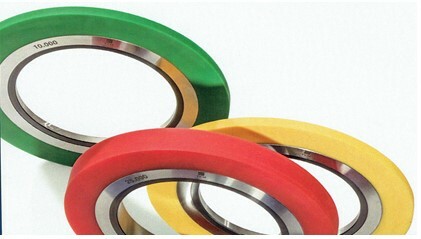 Polyurethane-bonded steel stripper rings canbe delivered as a special version for cuttingsensitive material. 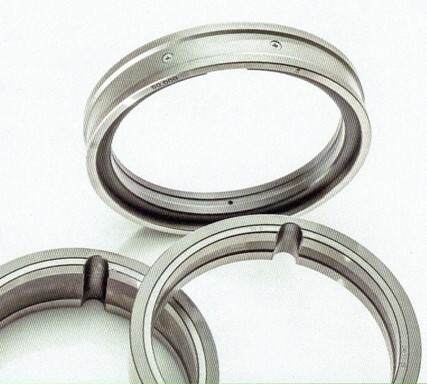 TKM has a large range of special design spacers – either divided or as hinged rings. 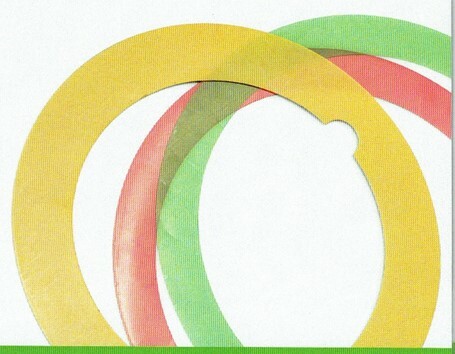 Plastic foils in various colors and in predefinedmaterial thicknesses as plastic shimsfacilitate adjustment of the knife clearance. The most efficient and reliable solution isshredding or chopping of the waste strips withscrap chopper knives made of high qualityalloy tool steel. 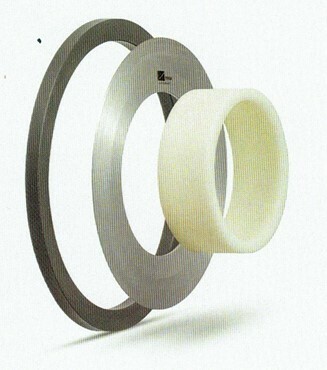 A number of different dimensions – also withspiral sharpening – are available. For cut-to-length lines and for guillotine shears, we produce highly precise knives and shear blades with a length of up to 6000 mm. 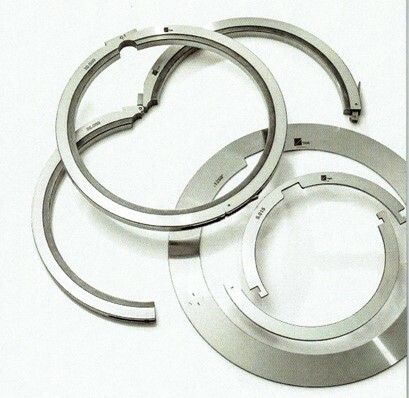 Production, including heat treatment, is completely in-house. We accordingly guarantee consistently high quality of the knives and shears with the best microstructure and the best mechanical properties. 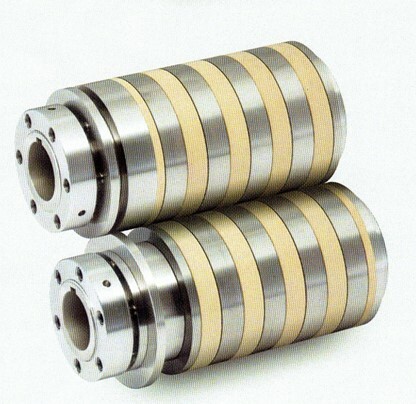 Depending on the requirements, either special tool steel or a special nickel-based alloy is used. 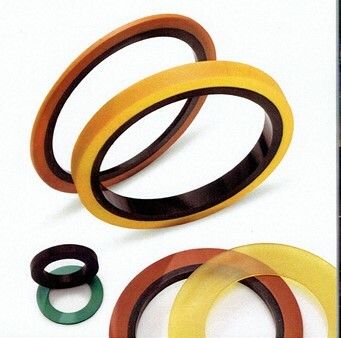 In particular, we can handle, as a single source, system-related requirements as well as specific manufacturing processes at the customer’s end, thanks to our in-house production depth.